The Institute of Neurorehabilitation Systems at the University Medical Center Göttingen was inaugurated in April 2015. The former Department of Neurorehabilitation Engineering was founded in November 2010 within the Bernstein Focus Neurotechnology (BFNT) Göttingen. 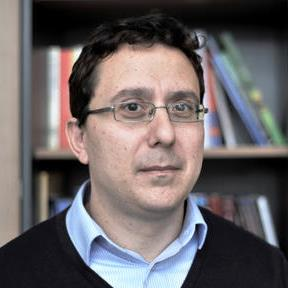 Prof. Dr. Dario Farina is the Director of the Institute. The Institute’s infrastructure is provided by the Medical Faculty and BFNT. 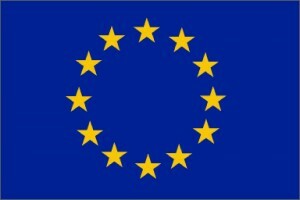 The research at the Institute is also strongly supported by the European Community. We investigate basic neuromuscular mechanisms mediating movements and their changes underlying both acute adjustments (e.g. muscle fatigue) and chronic adaptations (e.g. training, stroke) (movement neurophysiology). Moreover, we develop methods to restore, replace, and modulate lost or impaired motor functions (neurotechnologies). Our approach is interdisciplinary and is based on expertise in computer modeling (bioelectricity, biomechanics, neural networks), neural signal processing (machine learning), electrode and sensor design (high-density intramuscular and surface EMG electrodes), hardware design (multi-channel general-purpose amplifiers), neurophysiology of human movement (spinal circuitries, motor units and motor neurons, motor control modularity) and neurotechnologies (FES, BCI, robotics, active prostheses). Dario Farina received Ph.D. degrees in automatic control and computer science and in electronics and communications engineering from the Ecole Centrale de Nantes, Nantes, France, (2001) and Politecnico di Torino (2002), respectively. After being a research scientist at the Laboratory for Neuromuscular System Engineering (LISiN) of Politecnico di Torino, he was an Associate Professor in Biomedical Engineering at Aalborg University, Aalborg, Denmark (2004-2008). At the same University, in 2008 he became Full Professor in Motor Control and Biomedical Signal Processing and the Head of the Research Group on Neural Engineering and Neurophysiology of Movement. 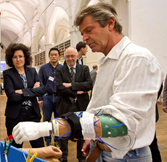 In 2010 he was appointed Full Professor and Founding Chair of the Department of Neurorehabilitation Engineering at the University Medical Center Göttingen, Georg-August University, Germany, within the Bernstein Focus Neurotechnology (BFNT) Göttingen. In this position, he is also the Chair for NeuroInformatics of the BFNT Göttingen since 2010. Prof. Farina has been the President of the International Society of Electrophysiology and Kinesiology (ISEK) in 2012-2014 and he is currently Past President of ISEK. Among other awards, he has been the recipient of the 2010 IEEE Engineering in Medicine and Biology Society Early Career Achievement Award. His research focuses on neurorehabilitation technology, neural control of movement, and biomedical signal processing and modelling. Within these areas, Prof. Farina has (co)-authored more than 350 papers in peer-reviewed Journals and over 400 among conference papers/abstracts, book chapters, and encyclopedia contributions. He has been the (co-)Editor of the IEEE/Wiley books Introduction to Neural Engineering for Motor Rehabilitation (2013) and Surface Electromyography: Physiology, Engineering and Applications (2015). He is currently the Editor-in-Chief of the Journal of Electromyography and Kinesiology and an Associate Editor of The Journal of Physiology and of IEEE Transactions on Biomedical Engineering. Silvia Muceli received the M.Sc. degrees in Electronics Engineering from the University of Cagliari, Cagliari, Italy, in 2007, and the Ph.D. degree at The International Doctoral School in Biomedical Science and Engineering, Aalborg University, Aalborg, Denmark, in 2013. 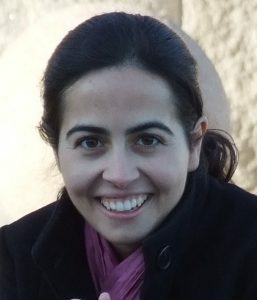 Since 2011, she is working as a researcher at the Institute of Neurorehabilitation Systems, University Medical Center Göttingen, Georg-August University, Germany. Her main research interests concern surface and intramuscular electromyography, biomedical signal processing and modelling, modularity in human motor control, advanced prosthetic control, and bioelectrode design. Janne M. Hahne received the Diploma degree in electrical engineering from Berlin Institute of Technology (TU-Berlin), Berlin, Germany, in 2008. From 2008 to 2010 he was with Otto Bock HealthCare, where he was conducting industrial research on control techniques for myoelectric hand prostheses. 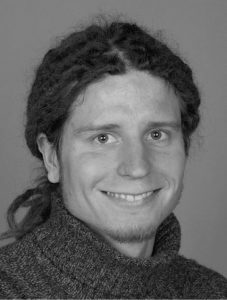 In 2010 he joined the Machine Learning Laboratory at TU-Berlin as a Marie Currie Fellow, where he conducted his PhD on the topic machine learning based myoelectric control. 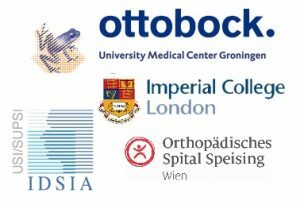 Since 2014 he is with the Institute of Neurorehabilitation Systems, University Medical Center Göttingen, Georg-August University, Germany, where he is working as a post Doc researcher. His main research interests are myoelectric control, adaptive signal processing, spatio-temporal filters, machine learning, user-learning, embedded real-time systems and sensory feedback.